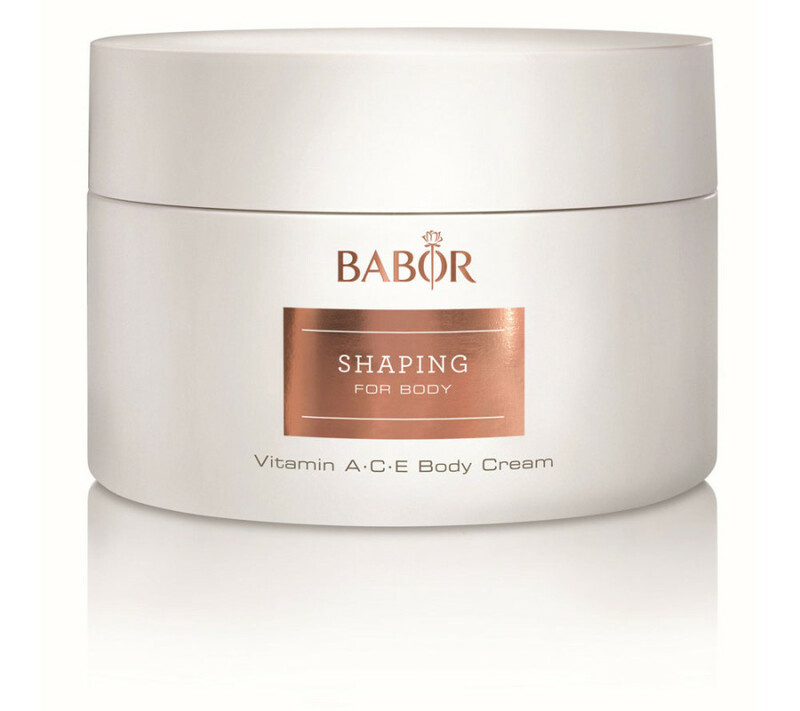 A rich anti-aging body cream with elsberry stem cells, which are exclusive to Babor. Vitamins A, C and E promote skin regeneration and protect against premature, environmentally induced skin aging. In addition, a plant-based, figure-refining active complex promotes elasticity. 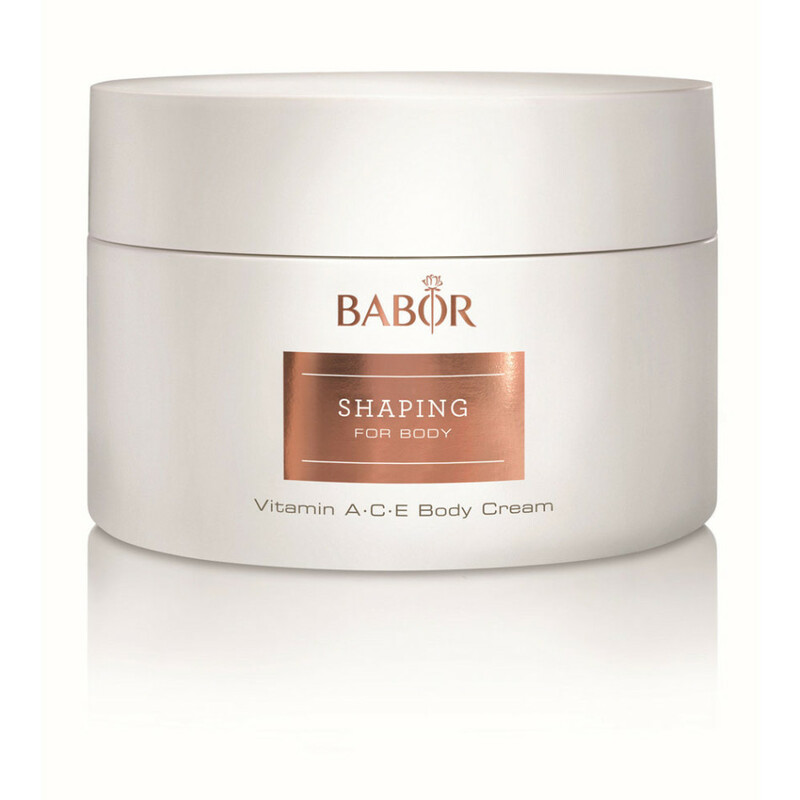 Improves the skin’s resistance and leaves skin looking smoother and more supple. Particularly suitable for dry skin and as a moisturizing cream in the winter months. Apply liberally to the entire body immediately after bathing or showering.